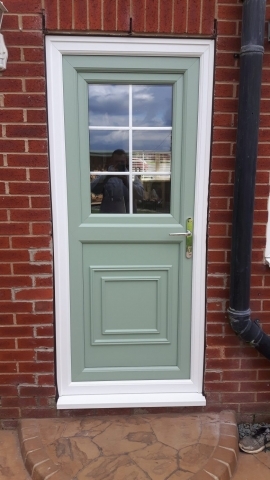 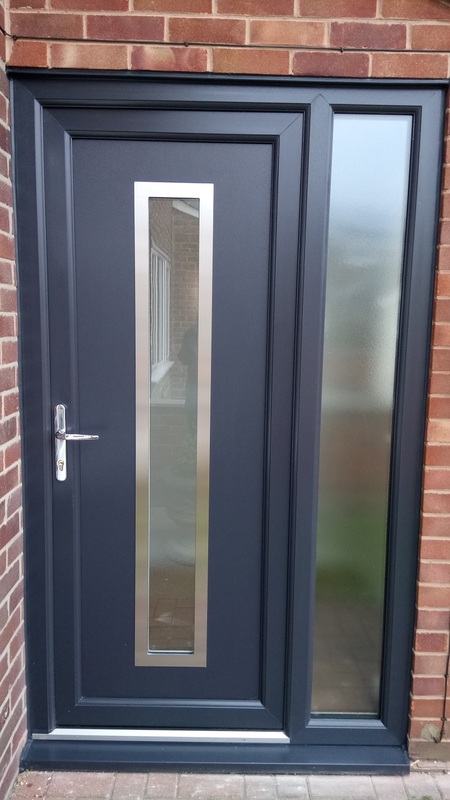 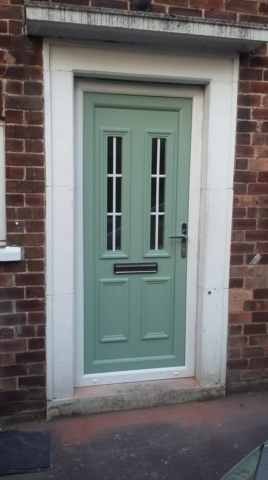 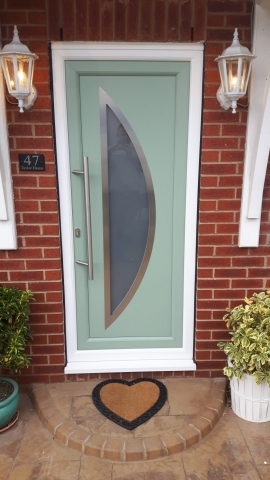 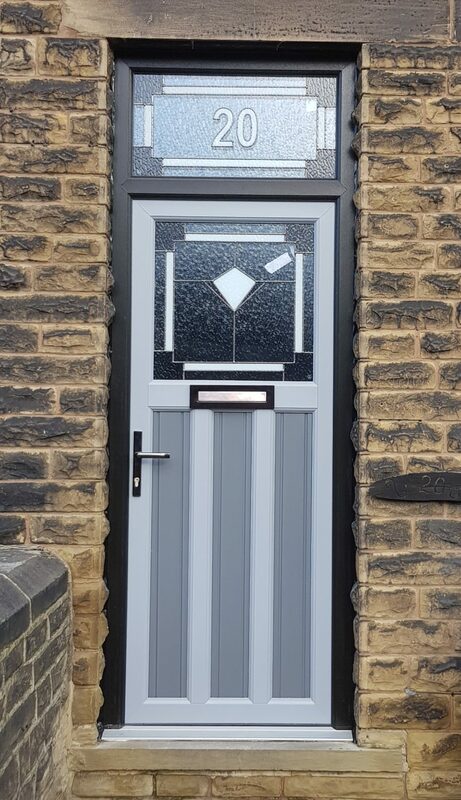 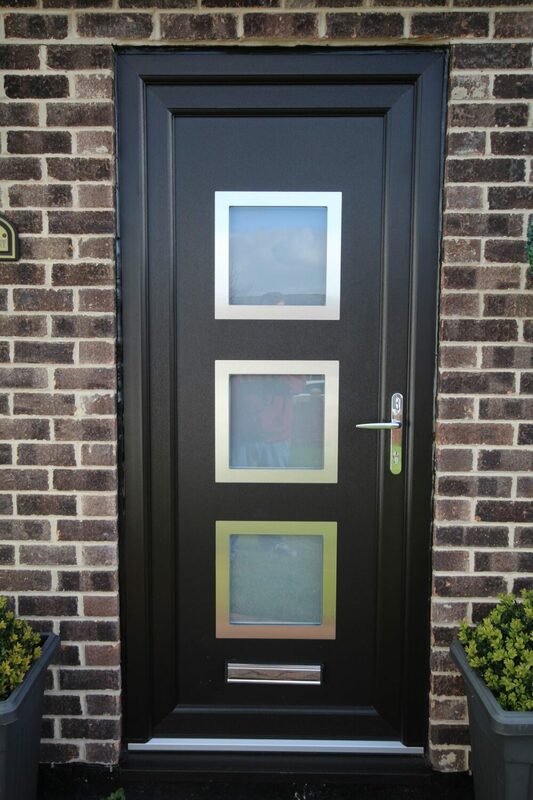 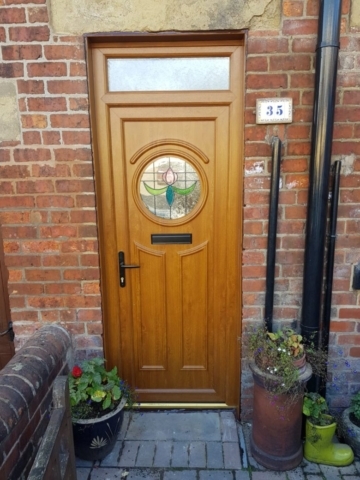 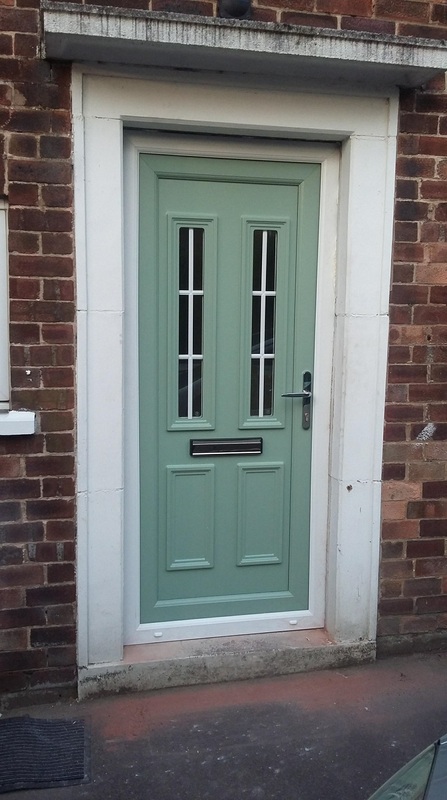 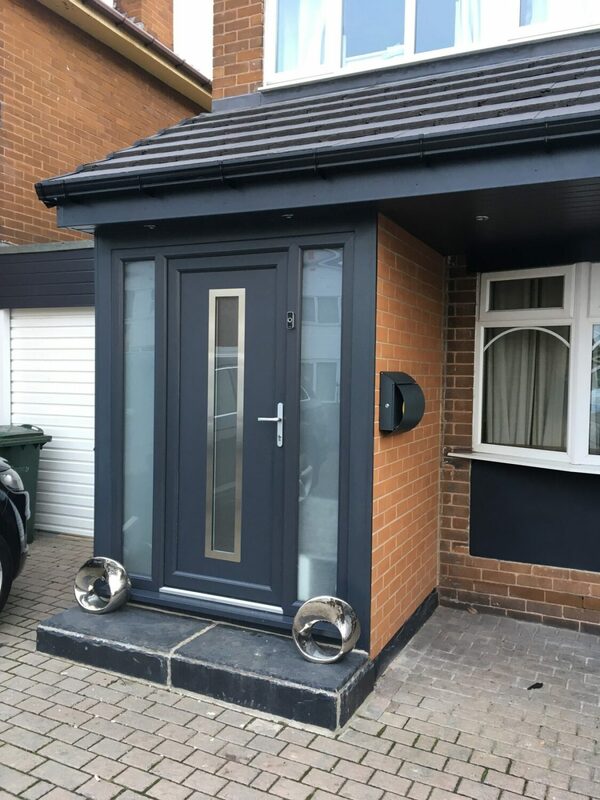 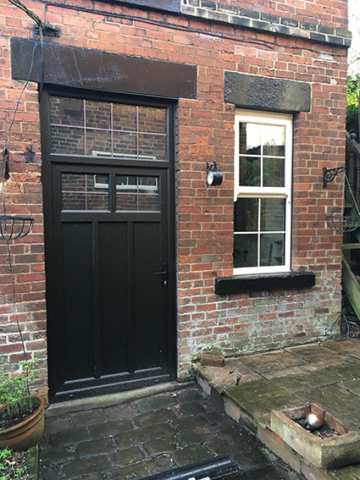 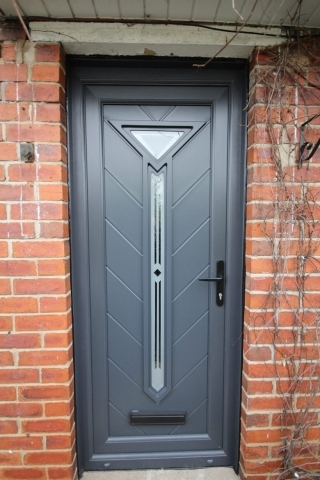 Our range of residential doors allow you to compliment the exterior look of your home with a door that's both aesthetically pleasing and secure. 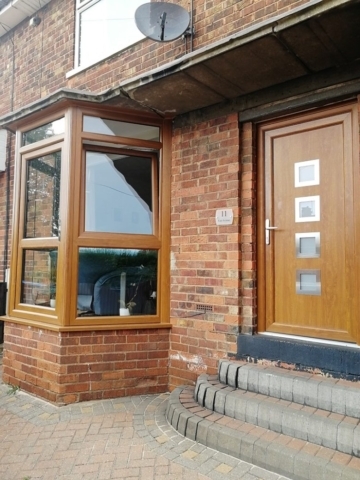 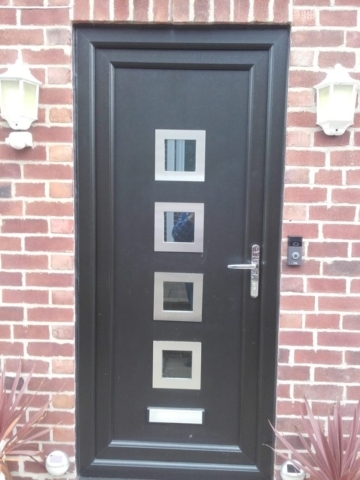 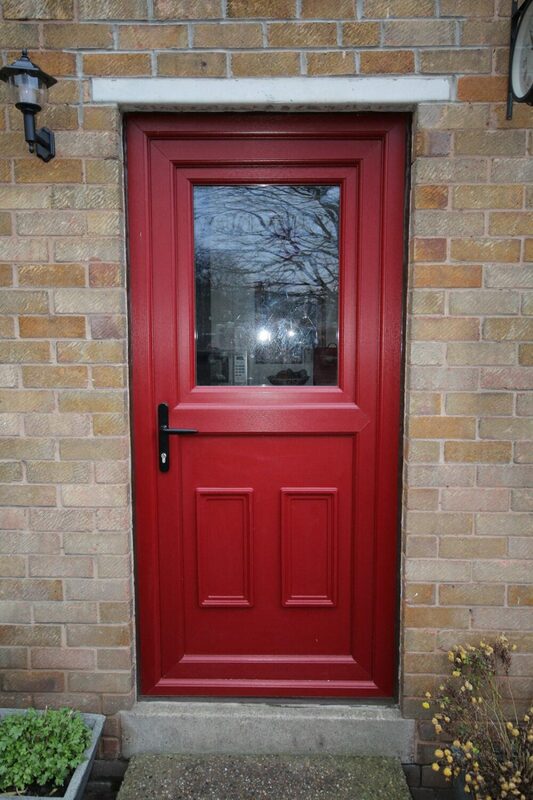 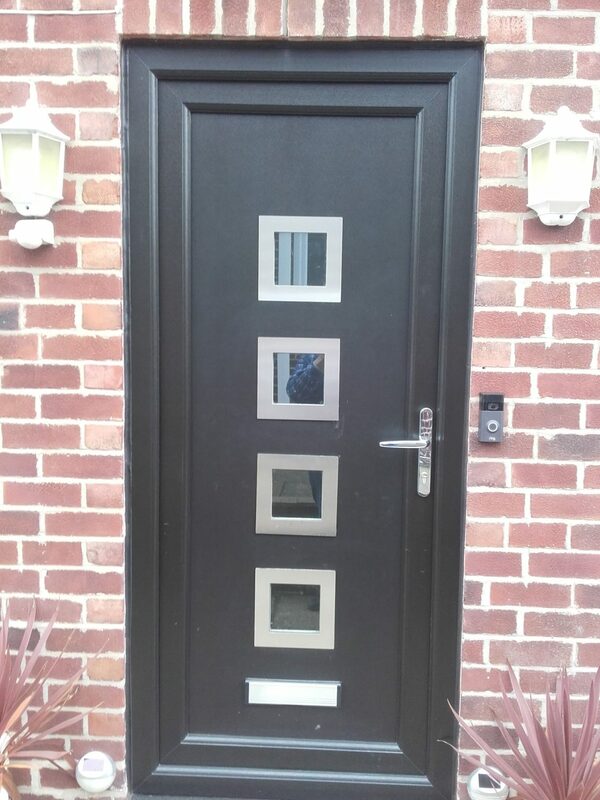 Choose from a wide range of traditional or modern styles to suit your own personal taste and JSS installations will come out to your property to measure and then install your residential door at your convenience. With our residential doors, you get the added choice of a range of designed glass paneling to provide the perfect finished look to your home, whilst ensuring your security is top priority. 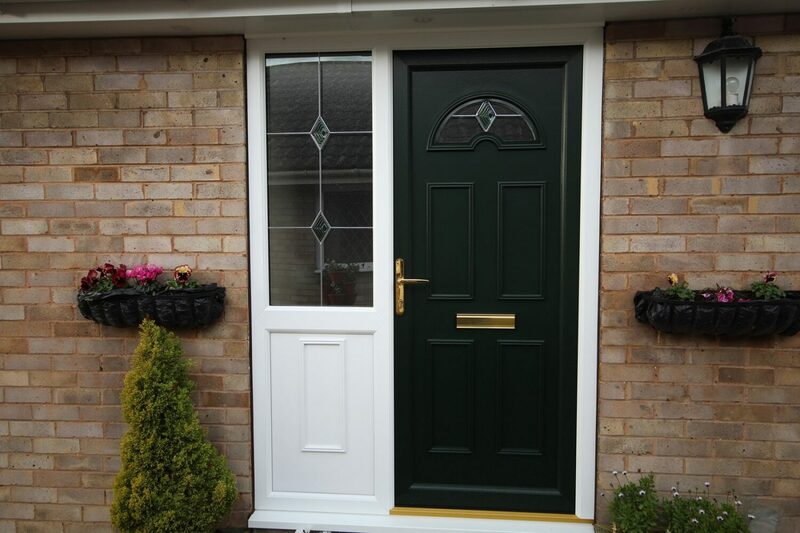 All our doors are installed by experienced fitters, giving you peace of mind. 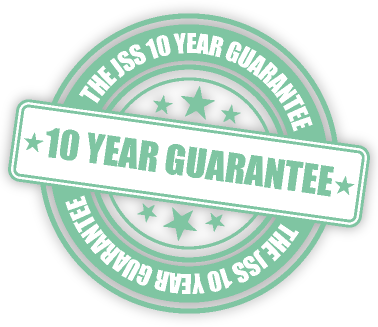 To everyone at JSS, Thank you for such an outstanding job you did for us. 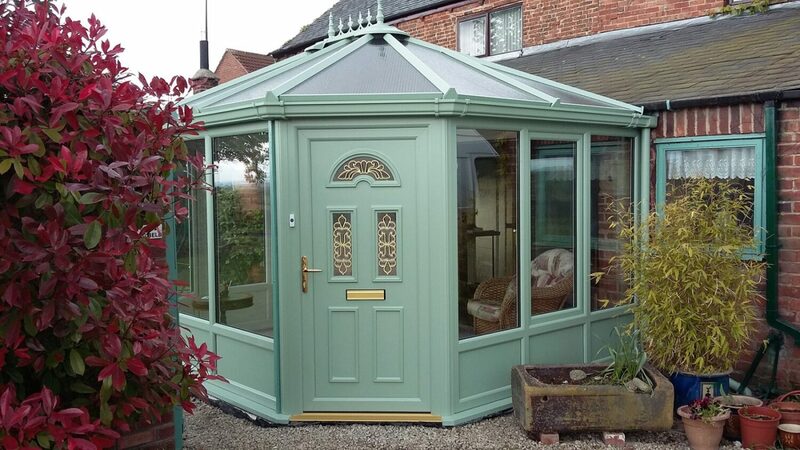 From the very first meeting to fitting, everything was amazing. Judging by our neighbours reactions you will, no doubt be busy in our area.